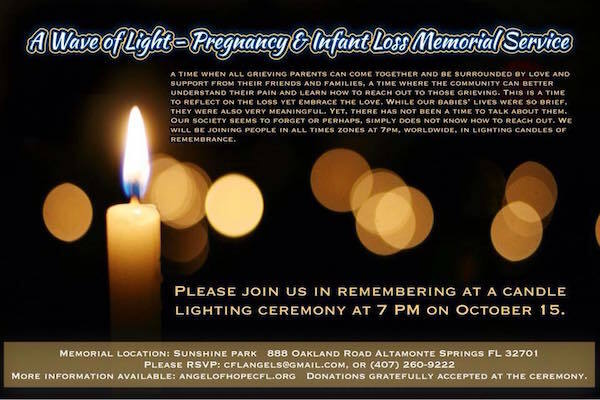 On October 15, 2015, we will be holding our annual Pregnancy and Infant Loss Memorial Service. Please note there are no restrooms at Sunshine Park. 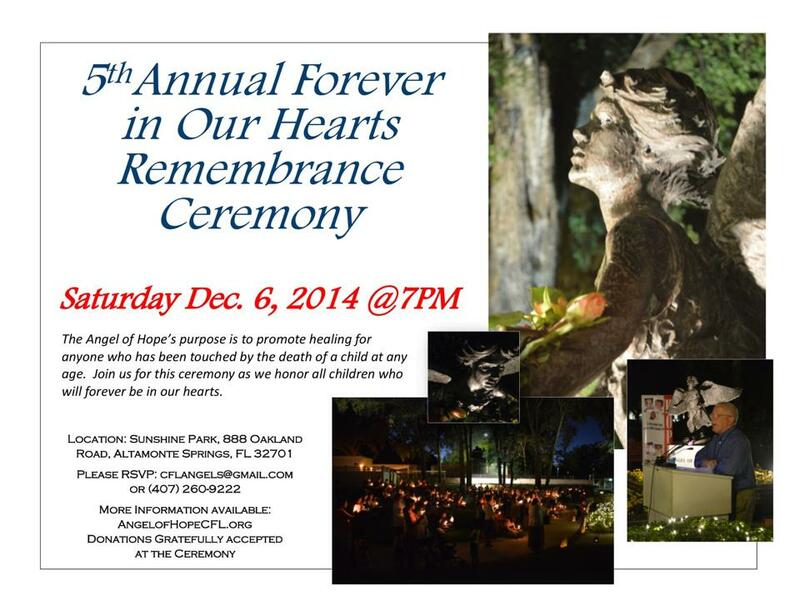 On December 6, 2014 at Sunshine Park, You are invited to our Fifth Annual Angel of Hope of Central Florida Candlelight Vigil and Remembrance Ceremony to honor all children who have died, regardless of their age. I wish you wouldn’t try to comfort me by saying something to try to make me be OK with my child’s death. I am more comforted when you acknowledge how sad it is. I wish you wouldn’t feel so uncomfortable when I mention my child’s name. I also wish you would not be afraid to speak my child’s name. My child lived and it brings me comfort to hear their name. I wish you wouldn’t think that when we talk about my child, if I cry or get emotional that you have hurt me. The fact that my child has died is causing my tears. You have allowed me to cry and share my sadness with you and I am grateful because you are helping me to heal. I wish you would accept that I will have emotional highs and lows. Please don’t think that if I have a good day my grieving is over, or if I have a bad day I need counseling or medication. I wish you knew that the death of a child is different from other losses and must be viewed as the unique loss that it is. It is the ultimate tragedy and I wish you wouldn’t compare it to the loss of a parent, spouse or pet. I wish you wouldn’t shy away from me. I feel alone enough missing my child, I feel more alone missing you also. And it makes me wonder if you think being a bereaved parent is contagious. I wish you knew that all the crazy grief reactions I am having are, in fact, normal. Depression, anger, frustration, guilt, and the questioning of values and beliefs are all a part of grieving the death of a child. I wish you wouldn’t expect my grieving to be over in a few months. The first few years are going to be exceedingly traumatic and difficult for me. I wish you would accept that like an alcoholic, I will never be “cured” or a “former bereaved parent”. I will forever be a “grieving parent”. I wish you wouldn’t measure my partner’s grief against mine. We’re trying to understand the differences in how we’re grieving. You can help by caring for us both equally at this time of need. I wish you would understand the physical reactions to grief. I may gain or lose weight, sleep all the time or not at all, be absent minded, develop a host of illnesses, be accident prone, sigh all the time, and over react to almost everything; all of which are related to my grieving. I wish you would tell me if you are thinking of my child on their birthday, the anniversary of their death, or any special day. Be assured I will be thinking of them. Special days will be more difficult for me than other times. So if I get quiet and withdrawn know that I am thinking about my child and missing them terribly. I wish you wouldn’t expect me to get back to my “old self”, and be the same person I was before my child died. I can’t be that person again, I am now different. But I hope you can accept how I’ve changed, because then you may find that you like the “new me”. 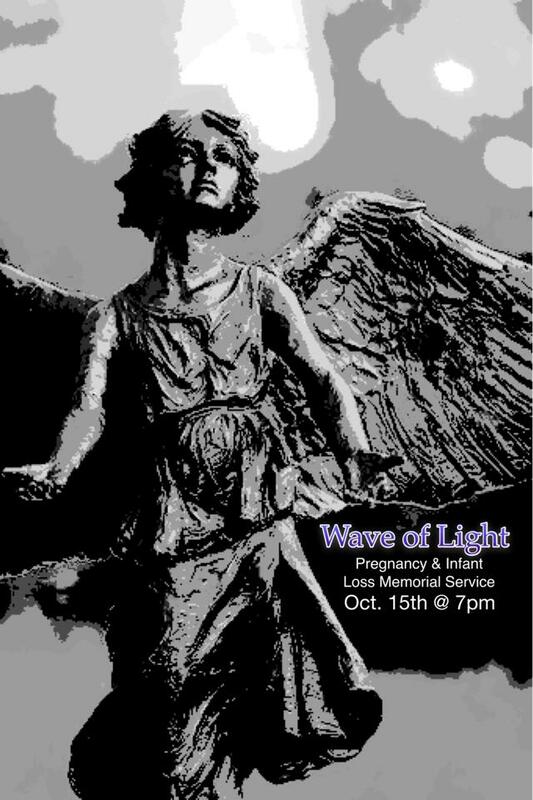 On October 15th, we will be holding our annual Pregnancy and Infant Loss Memorial Service. You are invited to the 4th annual Angel of Hope of Central Florida Candlelight Vigil and Remembrance Ceremony to honor all children who have died. Families are encouraged to lay flowers or another personal item at the base of the Angel as the names of children are read aloud. Free parking across from the park at Lake Orienta Elementary School. October 15th is National Pregnancy and Infant Loss Remembrance Day. We invite you to attend the 3rd annual Forever in our Hearts Remembrance Ceremony on Tuesday, October 15, 2013, at 7pm. 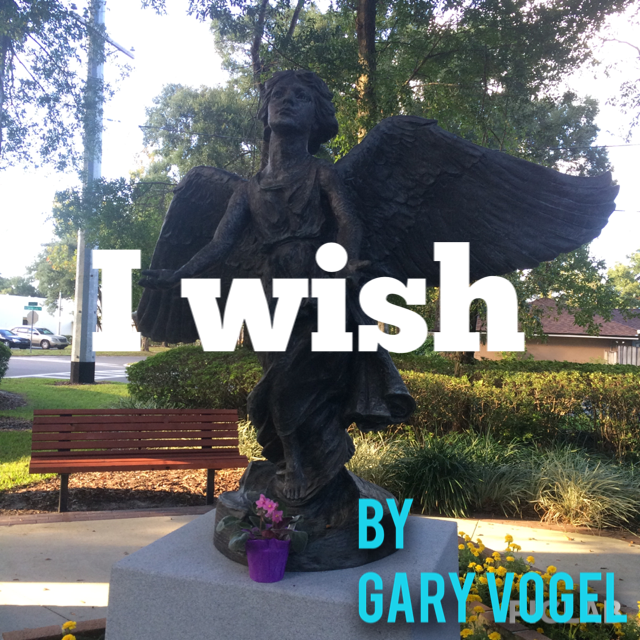 We will be honoring all babies who will forever be in our hearts due to miscarriage, stillborn, and infant loss at a remembrance ceremony at the Angel of Hope Statue in Sunshine Park. There will be free parking at Lake Orienta Elementary. Due to limited seating, please feel to bring chairs for the ceremony.